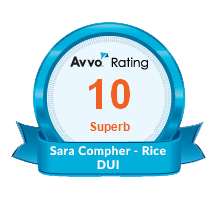 Knoxville DUI Lawyers Steve Oberman and Sara Compher-Rice understand that the process of choosing your Knoxville DUI attorney can be overwhelming and intimidating. In fact, many of our clients have never had a need to consult with or hire any type of attorney, including a Knoxville, TN DUI lawyer. It is important for a person charged with a Tennessee DUI to know what to expect from their Knoxville DUI attorney. Your Knoxville DUI attorney should take the time to get to know you as a person. 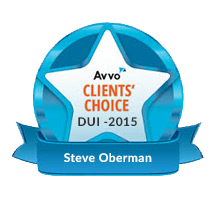 Please click here for valuable information to assist you in choosing a Knoxville DUI lawyer.